The first freeze of the season is likely early next week and that cold air may bring the city its first snow, too. 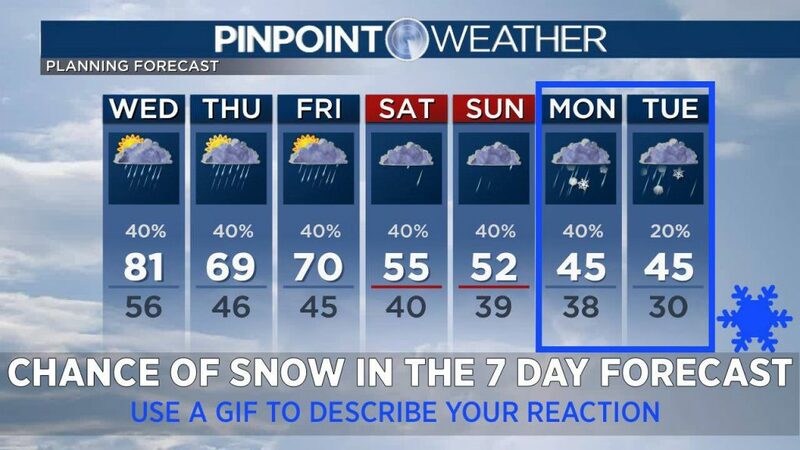 The Pinpoint Weather Team has been tracking the changes and continues to update you on social media per the changes that will impact your weekend and early part of next week. The average first freeze in a year is October 7th, that happens to be the same timing this year. 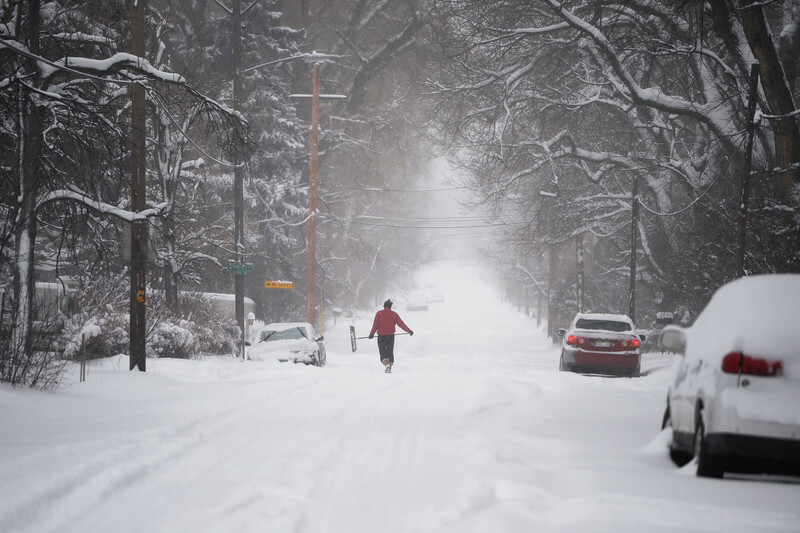 Sunday or Monday may hit the freezing mark for the first time this season in Denver.